Red Deer, AB – The Red Deer RCMP Traffic Unit are focusing their attention on school and playground zones this week as students return to school, and remind drivers of the importance of following posted speed limits, especially in areas where children could be at risk. 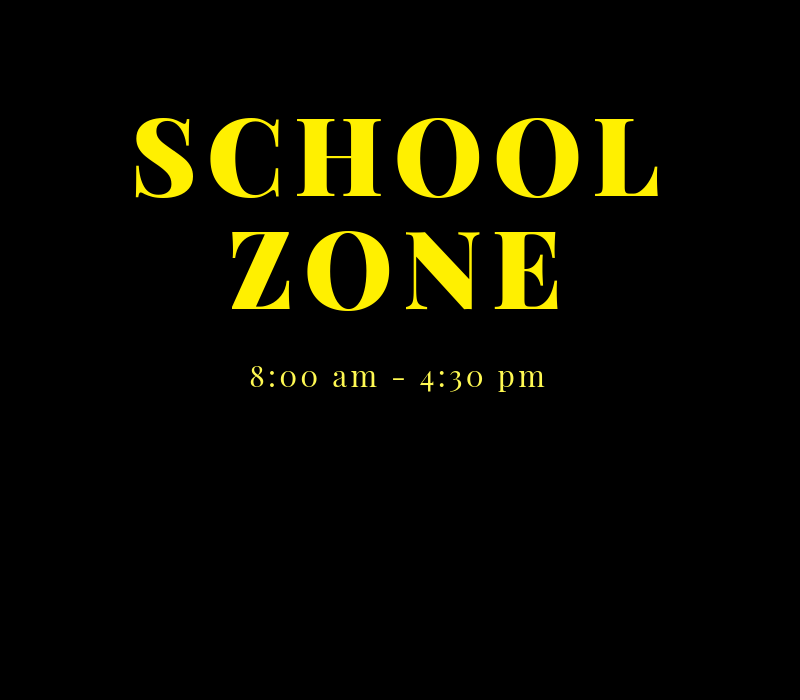 School zones are in effect from 8 am to 4:30 pm on school days and playground zones are in effect from 8 am to 9 pm every day. All signs are equipped with time tabs to remind the driver of the effective times when a 30 km/hr speed limit is in effect. Red Deer RCMP urge students and other pedestrians to use crosswalks and traffic control devices when crossing streets, and encourage parents to coach their kids about traffic, bike and pedestrian safety. Most importantly, pedestrians and drivers alike need to stay off mobile devices.